Festival der Demokratie – Offizieller Trailer from Lars von Rilrec on Vimeo. At 7. and 8. July 2017 the leaders of the EU and the 19 most developed and emerging economies of the world met in the city of Hamburg/Germany. The Senator of the Interior of Hamburg, Andy Grote announced the meeting as a “Festival of Democracy”. Over 30.000 police officers where in the city to protect it. 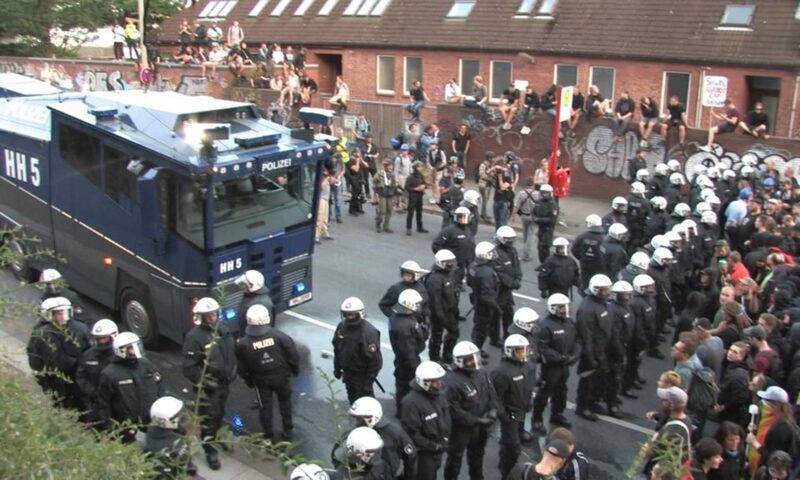 Up to 100.000 people came to Hamburg to protest against it. Lars Kollros and Alexandra Zaitseva accompanied the week of protests with their cameras.